Oil pulling is the practice of using certain healthful oils to improve oral or dental health. Some health and wellness experts also feel that oil pulling can improve overall health. The practice has existed for at least 3,000 years and was common in India and other places. It was introduced to the United States in the 1990s and has recently gained popularity with the growing use of coconut oil. The practice of oil pulling works best with certain healthy oils, such as safflower, sesame or coconut oil. The oil that seems to have the most health benefits for dental health is coconut oil. In the morning before breakfast is the most beneficial time to practice oil pulling. Simply put 2 to 3 teaspoons of coconut oil in your mouth and swish it around and between your teeth. Do this for 15 to 20 minutes each day. Afterward, spit the oil into the trash can (it can clog pipes or septic systems) and rinse your mouth thoroughly. You may also brush your teeth at this time. Oil pulling works by removing bacteria in the mouth - bacteria that could lead to cavities and gum disease. The cells of the coconut oil bind to the bacteria, and when the oil is spit out, bacteria comes along. Because of this effect, it is important not to swallow the oil used for pulling. The benefits of oil pulling are less plaque on the teeth and reduced inflammation of the gums. Devotees of oil pulling have credited it with everything from reversing cavities to curing chronic health problems. There are no medical studies that show a positive effect on the body overall, but studies do show that oil pulling works to benefit tooth and gum health. Whether it pulls toxins from the body to make it healthier all over or just helps the teeth and gums stay healthier, even mainstream medical sites like WebMD agree that oil pulling does offer health benefits. Gingivitis and plaque are reduced with oil pulling, which helps prevent tooth decay. Stories about reversing and healing cavities have not been medically proven, but oil pulling is also thought by many to "remineralize" teeth that have been worn down by overzealous brushing, grinding or other damage. 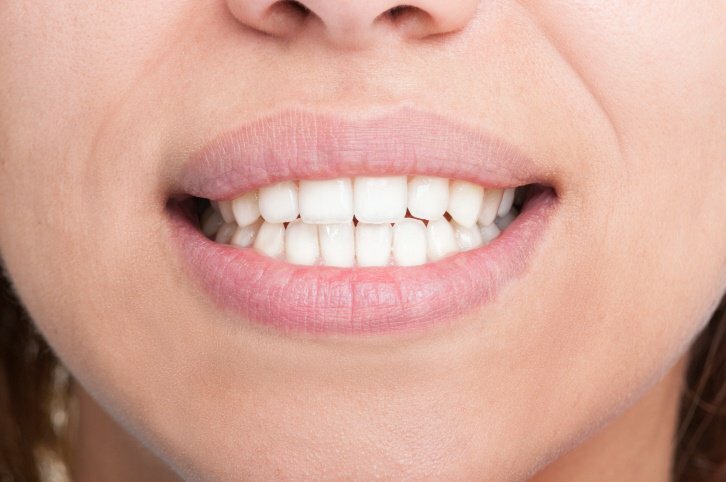 Loss of tooth enamel is a precursor to tooth decay, so if teeth can rebuild the enamel before decay sets in, dental health will be greatly improved. Theoretically, reducing the amount of bacteria in the mouth could also benefit overall health, including some infections. Although research has not yet proven this to be true, it makes sense medically. Since coconut oil is all natural and has no negative impacts on health, trying oil pulling for yourself just makes sense. A small number of people have reported mild congestion, headache and sinus drainage the first few days of oil pulling. This reaction may actually be because of the body getting rid of bacteria causing an infection, and it will pass quickly. Oil pulling should be safe for pregnancy, but check with your doctor before starting if you are pregnant. Biconi offers 100% Cold Pressed Virgin Coconut Oil that will work well for oil pulling.